Both by day and night, the canals in Amsterdam have an amazing ambiance. Both the gables and the 220 bridges that link the canals are illuminated at night. From the comfort of your tour boat, you can see Amsterdam at its most picturesque. In Dutch a canals is “gracht” (pronounced as xraxt), and the main canals form the central canal ring (Dutch: grachtengordel). 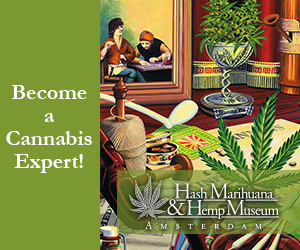 The beauties came to life in the early 1600s, after Amsterdam’s population grew beyond its medical walls and city planners put taught an ambitious sign for expansion. Far from being simply fancy or charming, or even just waterways for transport, the canals were necessary to drain and reclaim the waterlogged land. Amsterdam’s core canals – that are listed as a World Heritage site by Unesco – are the Singel, Herengracht, Keizersgracht and Prinsengracht. An easy way to remember the canals is that, apart from the Singel, these canals are in alphabetical order as you move outward the city. Pass by countless monuments and historic buildings, including the mayor’s house, the grand Westerkerk, Anne Frank house and the city’s smallest house on the Singel canal. 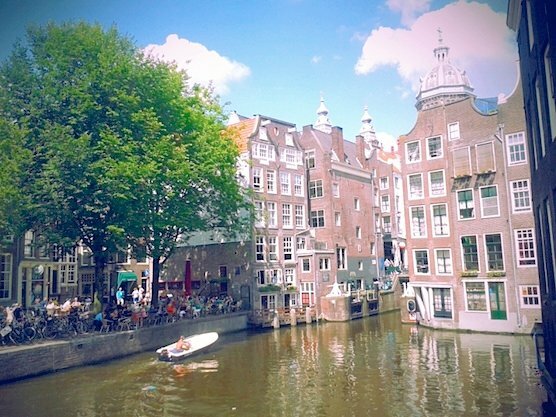 Canoeing in Amsterdam’s canals? Yes, you can! Most boats will take you through the famous “Gouden Bocht” (Golden Bend). The most prestigious section of the breath-taking Herengracht canal. The Prinsengracht in Amsterdam is beautiful as well! When you take one of the canal cruises in Amsterdam, you’ll get to see a whole other perspective of this wonderful city. We would definitely recommend it! Seeing Amsterdam by water is awesome! 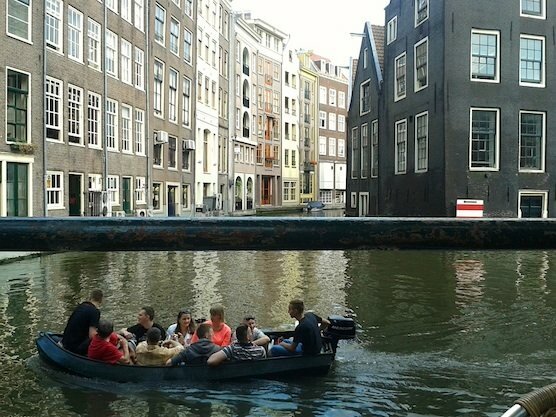 It’s not for nothing that Amsterdammers often hop on their own boats and scroll around. Especially when the sun is out! The locals like to be on Amsterdam’s canals. They share their boats with friends or family and enjoy the city while sipping some beers and wines. Some locals are even having barbecues on their boats. Yeah, no joke! 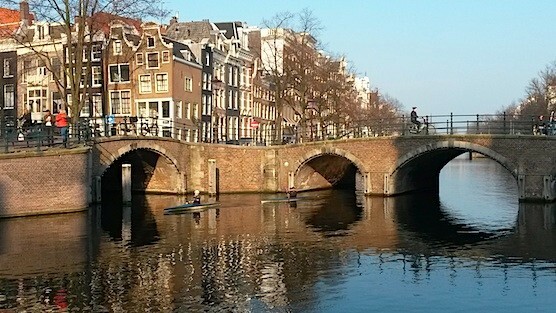 You’ll be stunned by the awesome things you could see in the canals of Amsterdam. 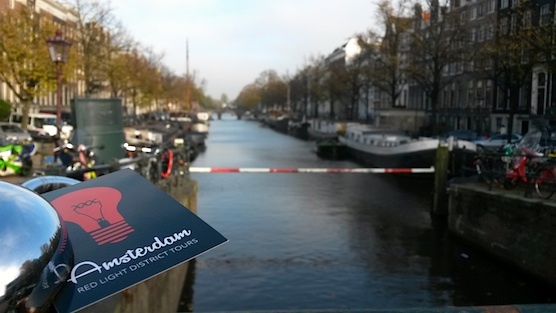 Did you know you could also check out the Red Light District via the canals? This is how the Red Light District in Amsterdam looks like during day light. A lot of people think that the Red Light District just contains brothels and (cannabis) coffee shops. This is not true. The Red Light District is filled with beautiful buildings, churches, nice bars with terraces, museums, fashion stores, China town and other hotspots. 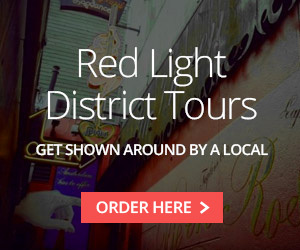 Fun fact: The Red Light District is the oldest area of Amsterdam. During a canal cruise you can enjoy the beautiful buildings which are from the 16th, 17th and 18th century. 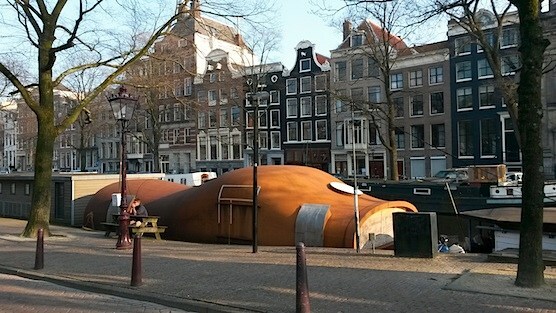 Also, you’ll get to see the oldest building in Amsterdam. It’s the Old Church which was build in the 13th century… The church stands in the heart of the Red Light District… How awesome is that? 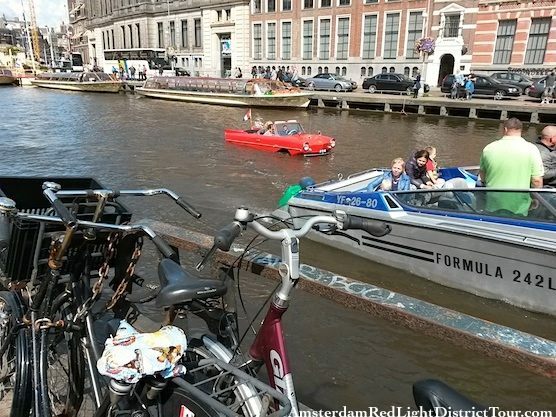 This is how the locals enjoy Amsterdam’s Red Light District by water. Have you been on a tour boat tour before, come upon a fascinating historical site and thought to yourself, “I’d love to go there, but the boat kept going”? With the so called “Hop-On, Hop-Off” service you can stop and explore whenever you want. There are 14 stops at key attractions in Amsterdam. With a day pass, valid until noon the following day, you can get on and off the boat as many times as you like. The pass also gives you a discount at several museums. So, hop on! Book a Hop-On Hop-Off Canal Cruise here!